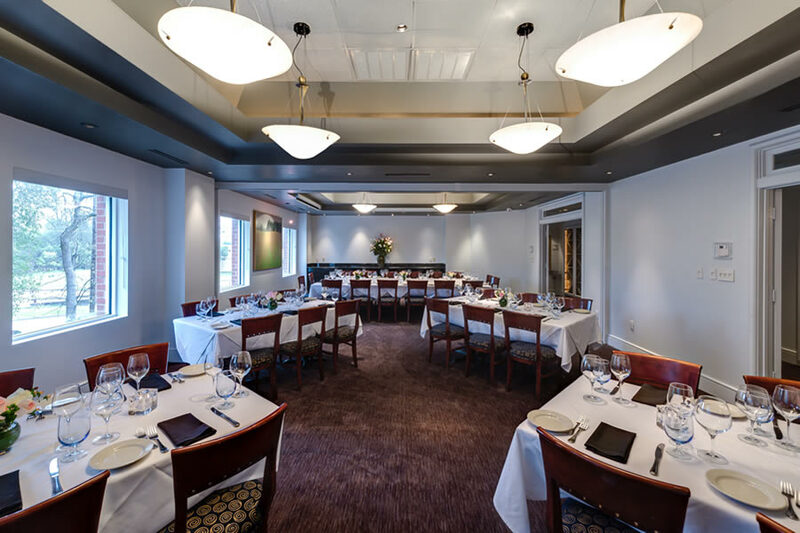 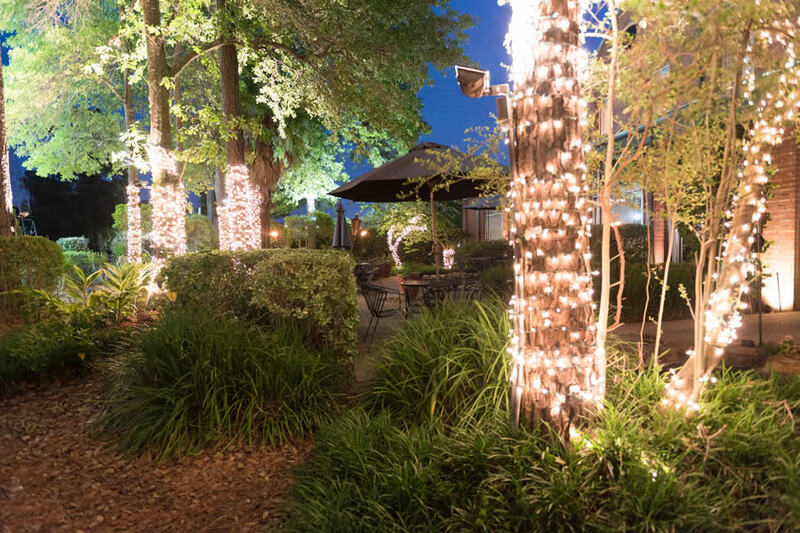 Amerigo’s Grille offers five full-service banquet rooms, including an entire floor dedicated to private dining. 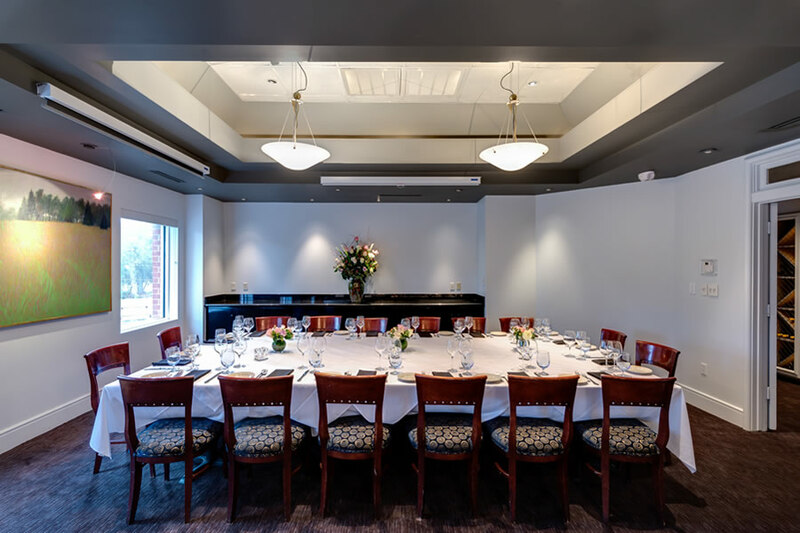 Our beautifully decorated private banquet rooms can accommodate up to 70 guests comfortably, and our dining room can accommodate up to 165 guests. 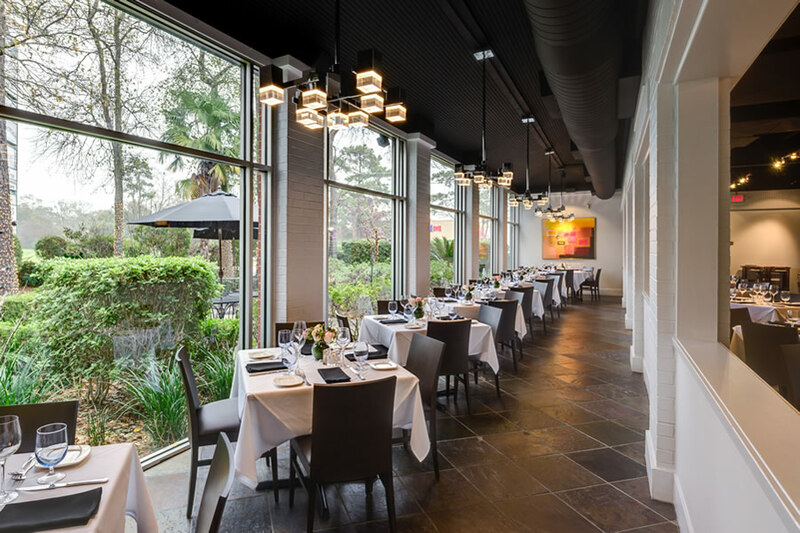 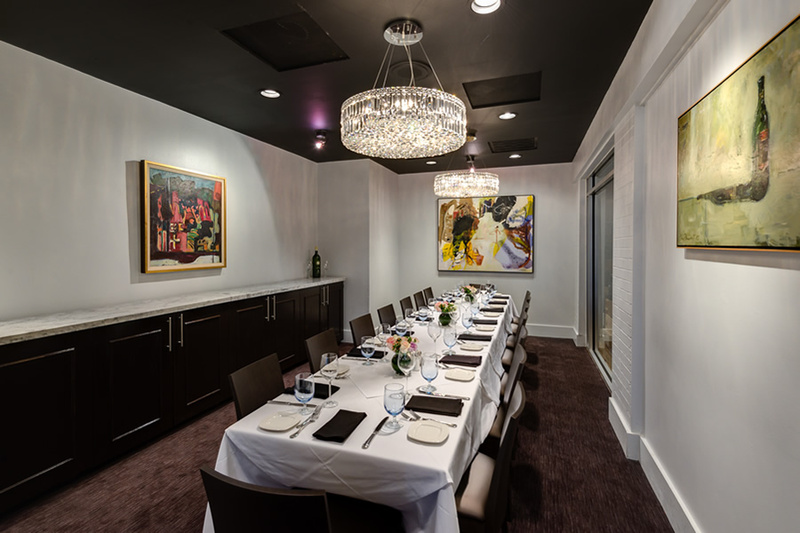 To discuss all available options, contact our private events manager by submitting a private dining inquiry or giving us a call: (281) 362-0808. 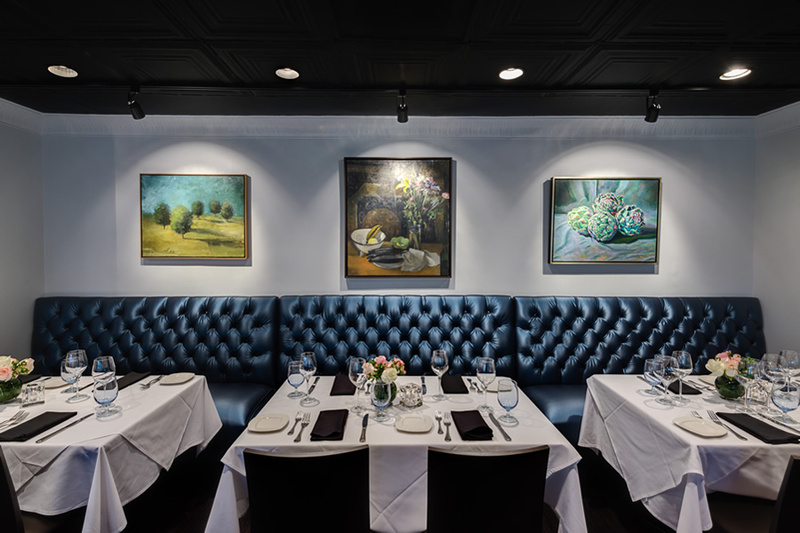 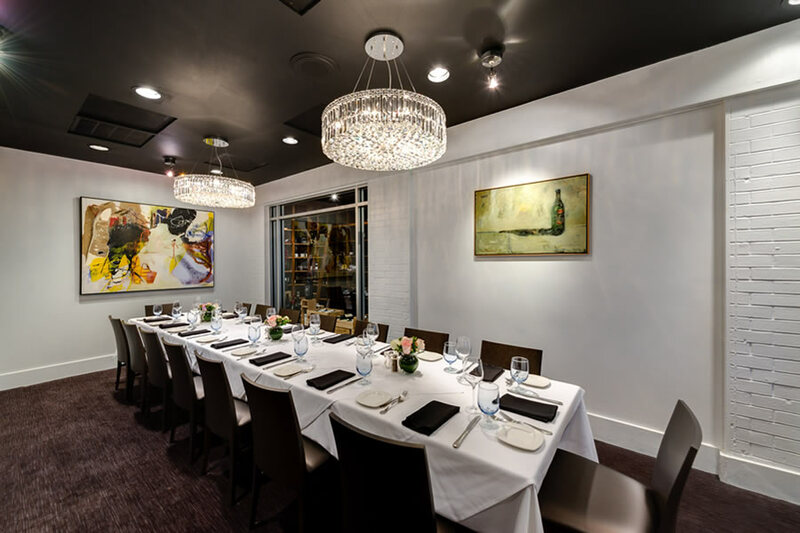 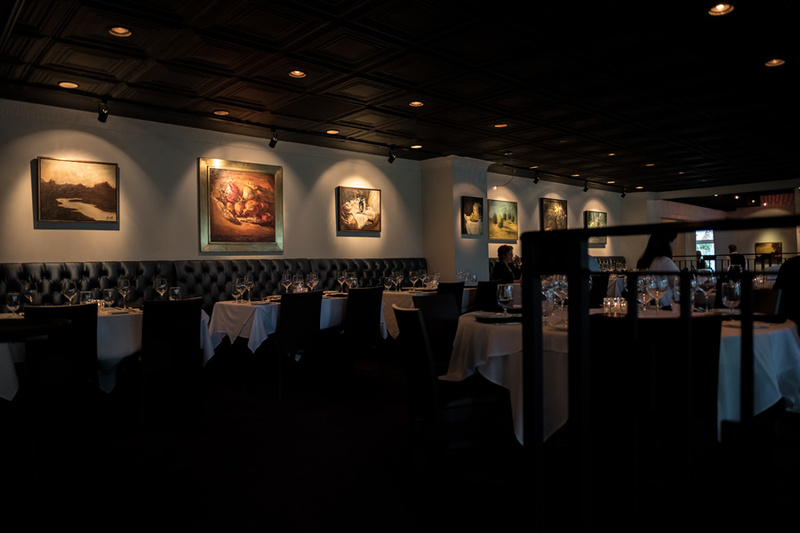 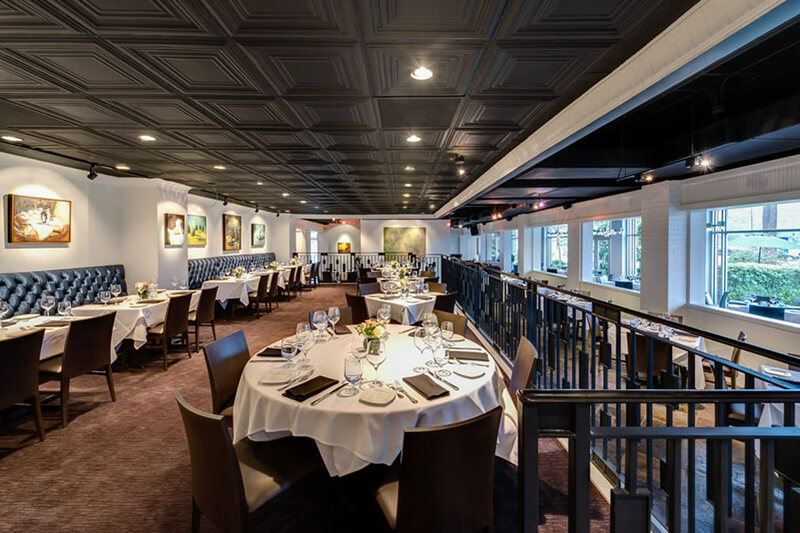 With original works of art lining the walls, the Venetian Room's classic fine dining ambiance will add to your guest's enjoyment. 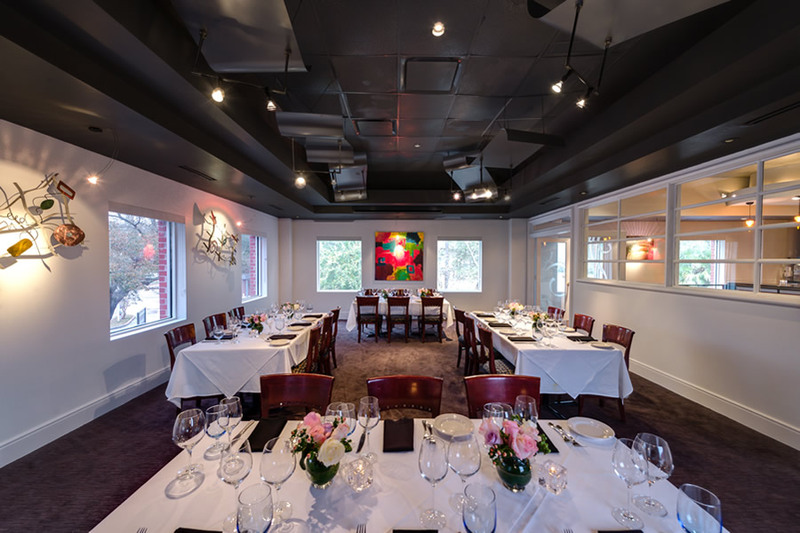 Seats 75 guests. 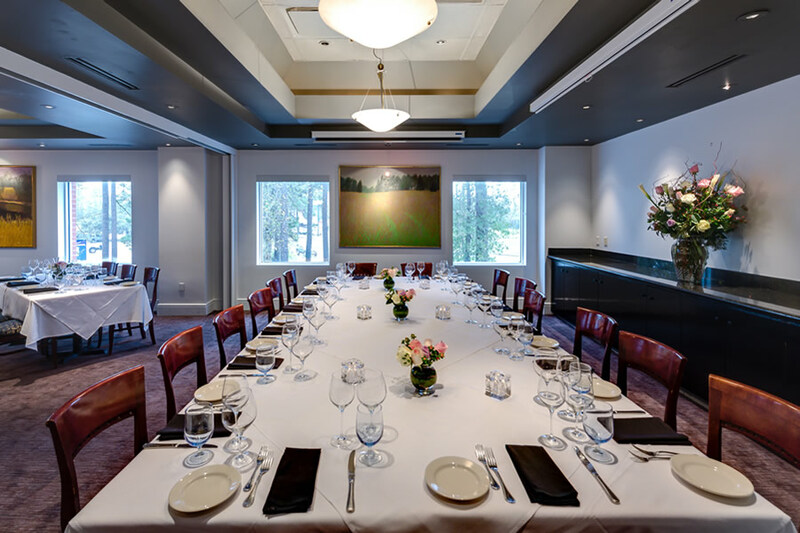 A refined banquet room designed to impress, the Tuscany Room is capable of seating 30 guests. 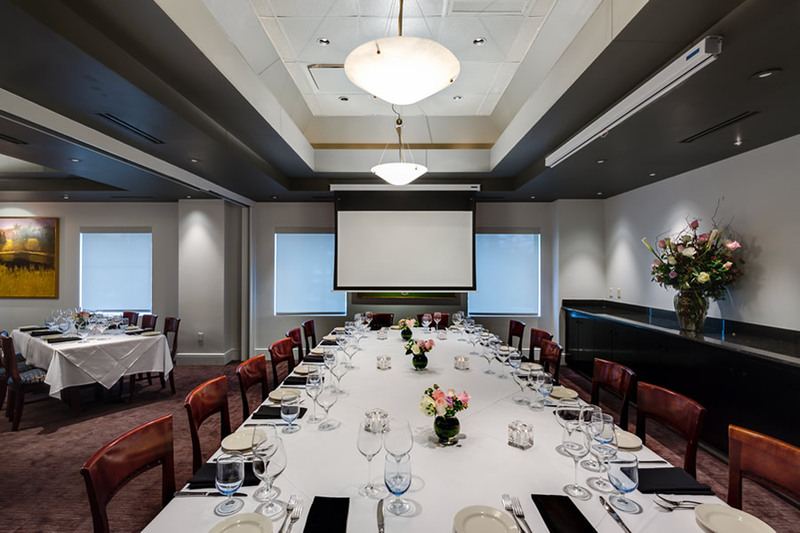 A more intimate version of the Tuscany Room, the Boardroom is the perfect private dining room for business meetings and presentations. 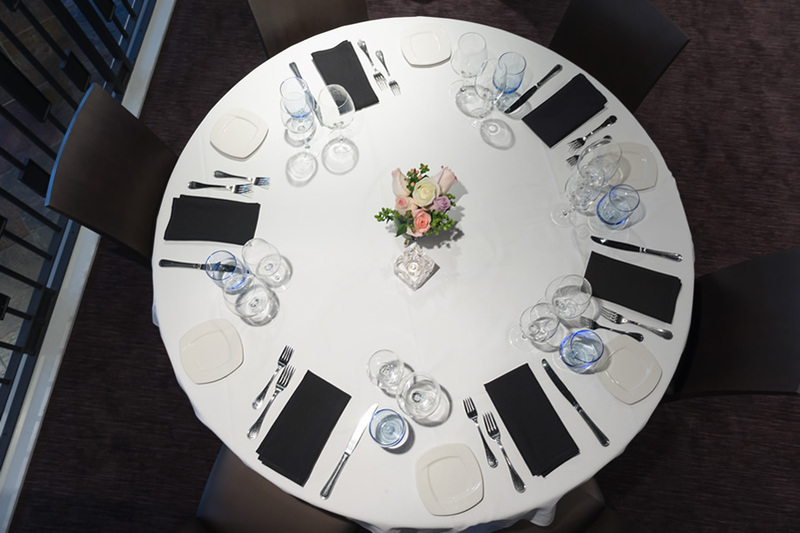 Seats 22 guests. 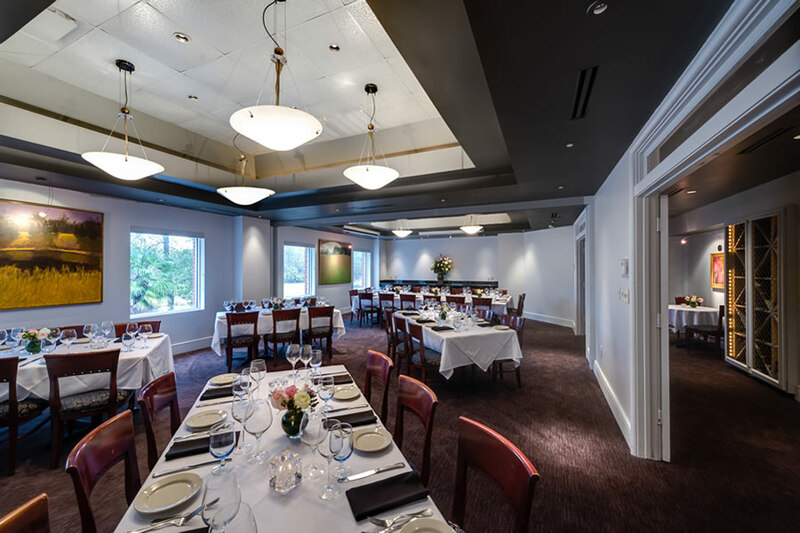 The Lido Room is a banquet room located on the second floor with a modern, festive quality for parties desiring complete privacy. 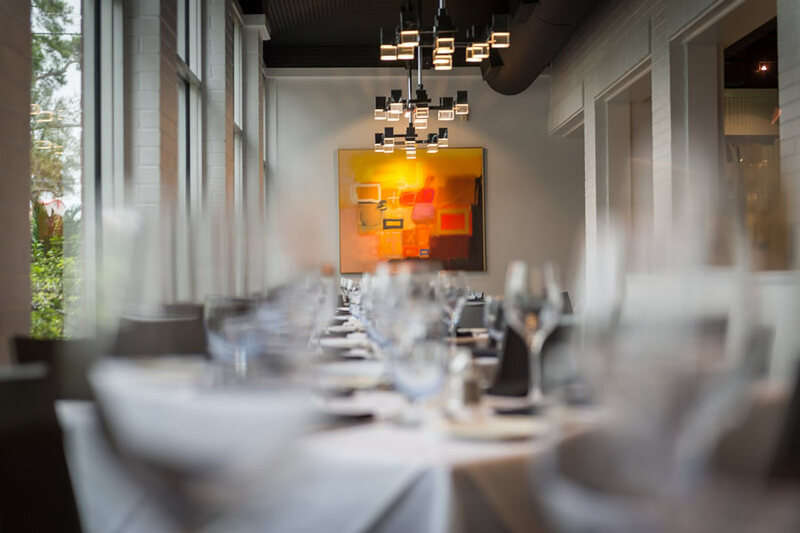 Seats 40 guests. 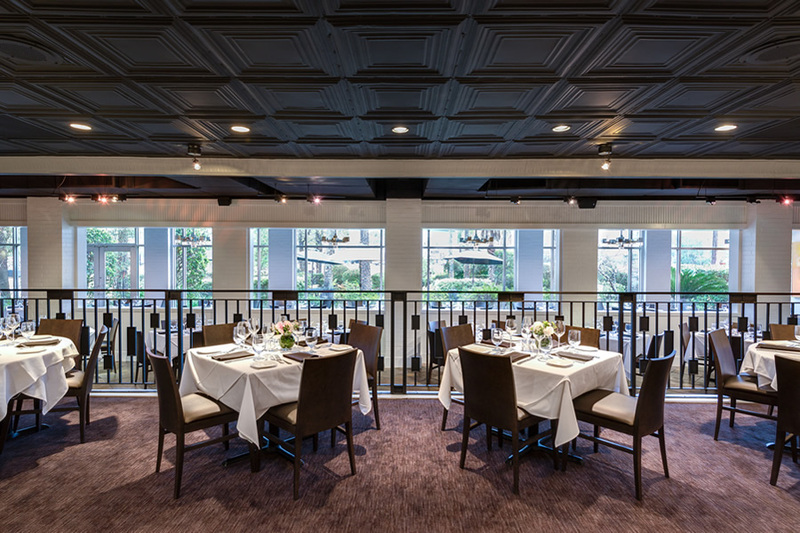 Located on the second floor, the cocktail lounge is the perfect place to start the evening and gather for a cocktail reception or passed hors d’oeuvres. 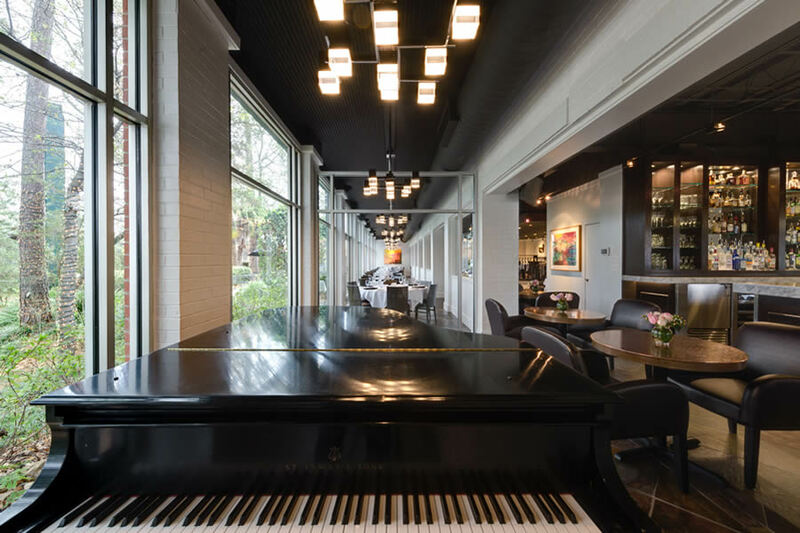 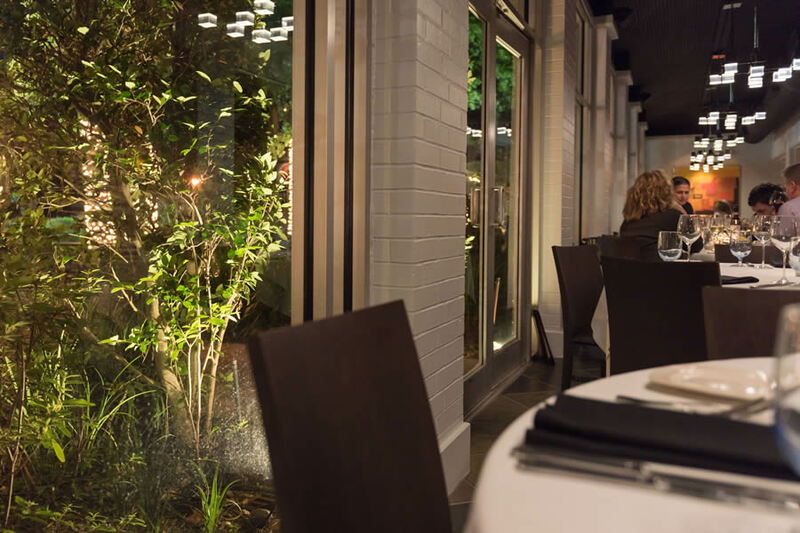 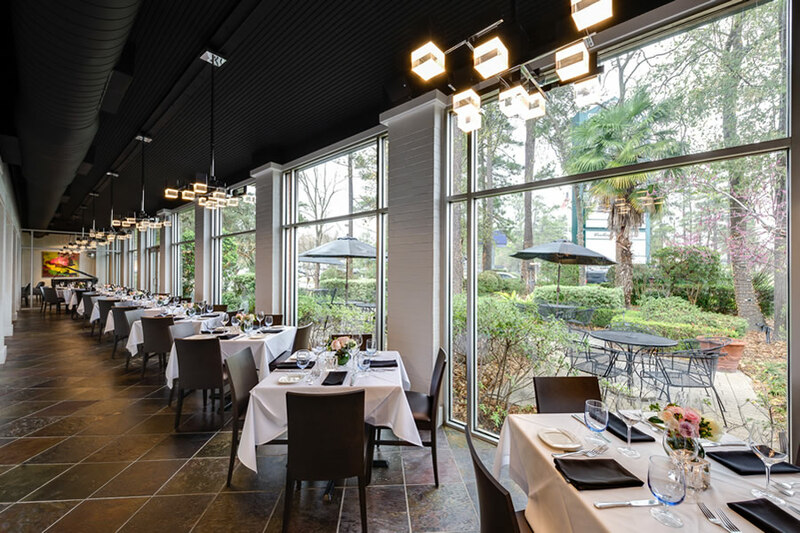 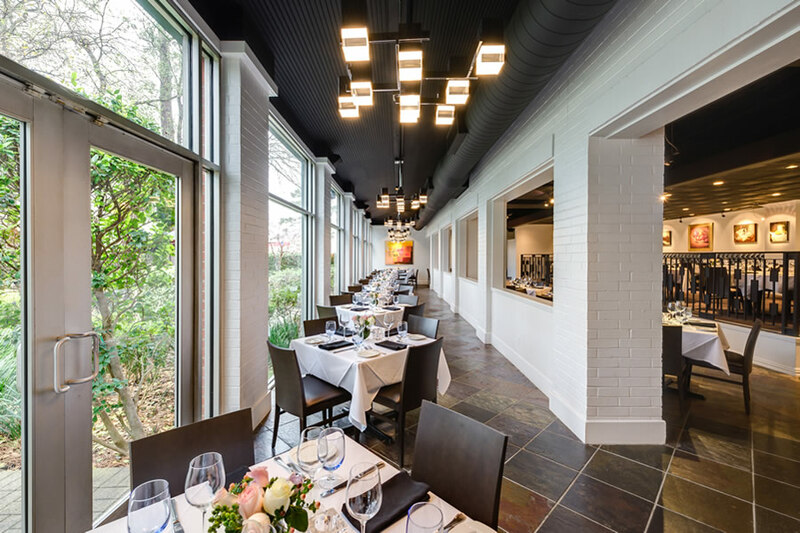 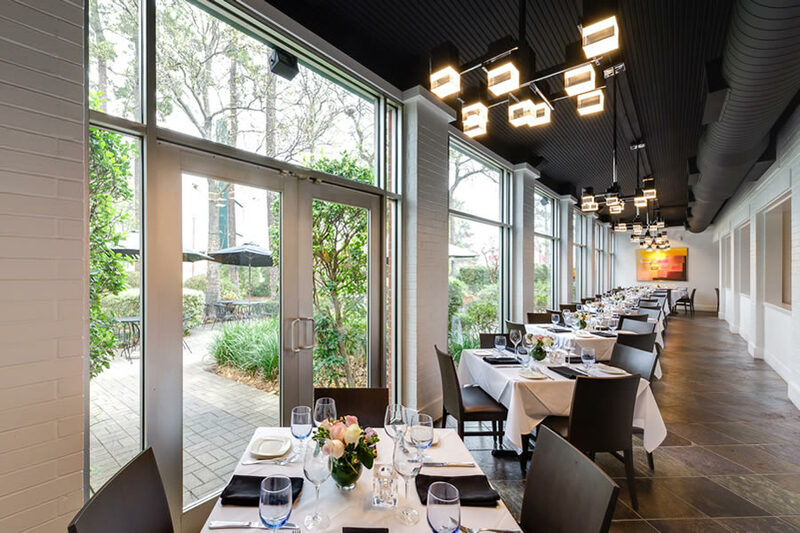 Located in a semi-private dining area adjoining the main dining room, the Atrium provides a view of the patio and garden through ceiling-high windows. 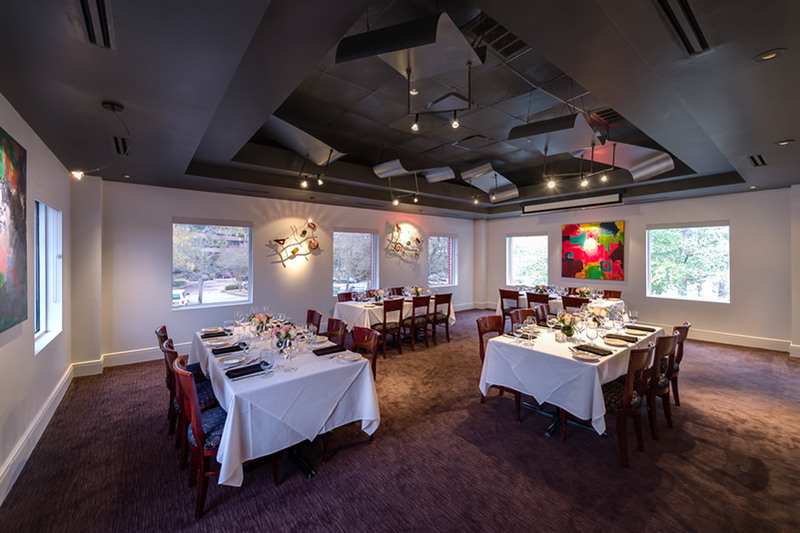 Capacity is 70 guests. 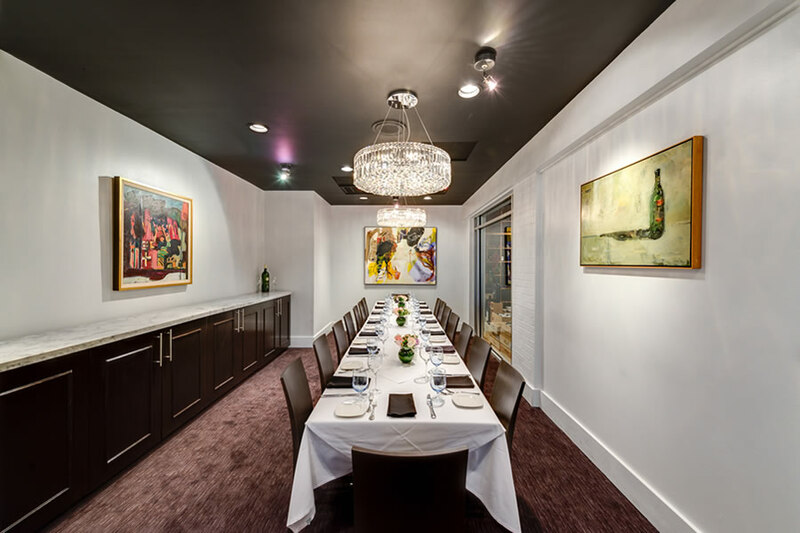 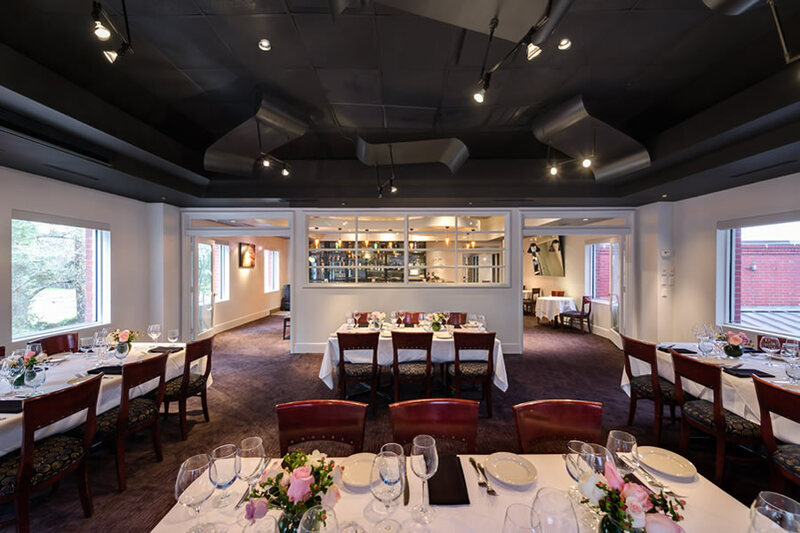 The Wine Room is located on the main floor and tucked away to provide a semi-private dining experience. 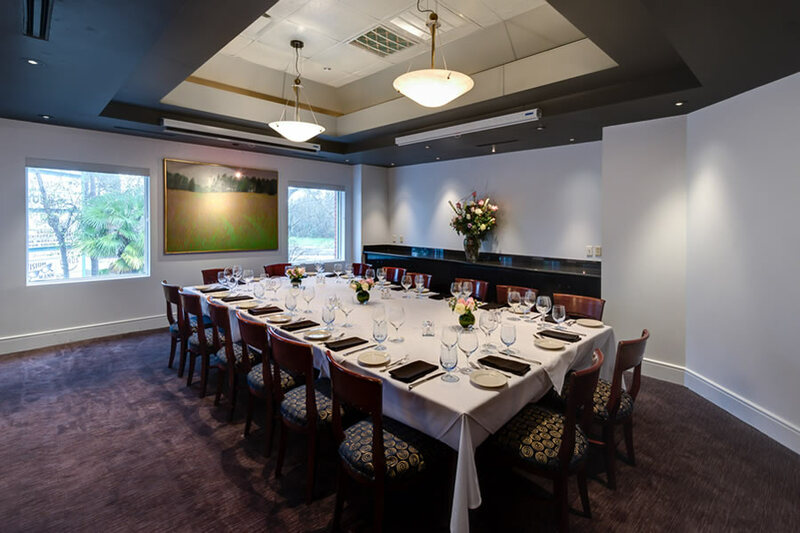 This banquet room is perfect for special occasions, wine tasting dinners, or any event where charm and elegance are desired. 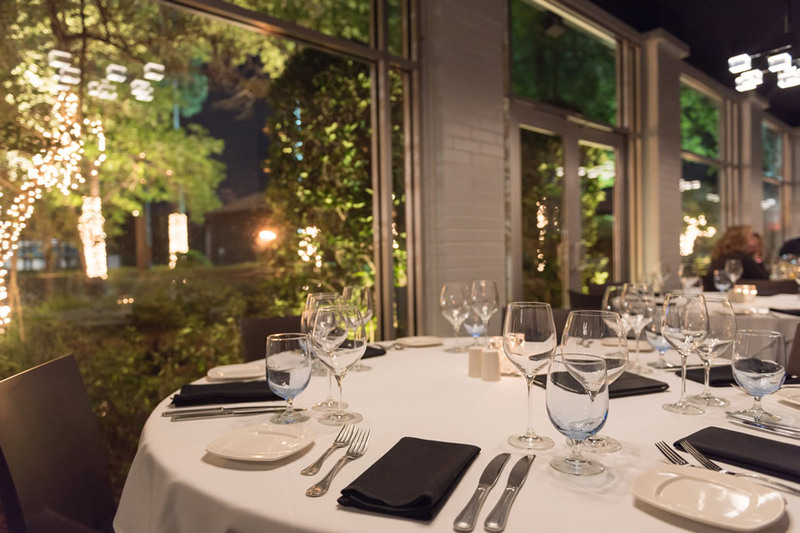 Capacity is 18 guests. 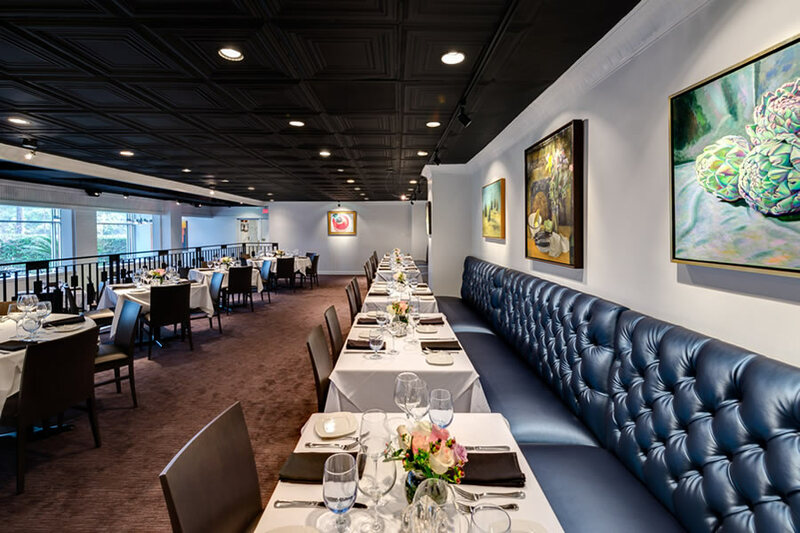 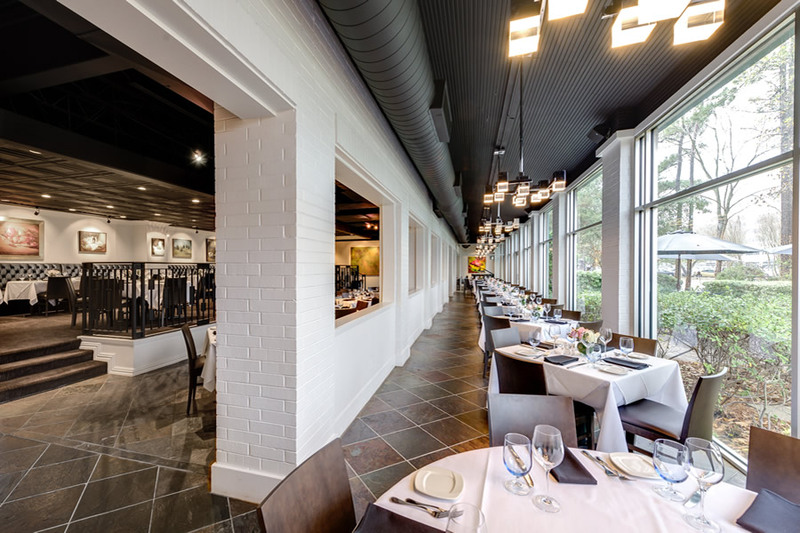 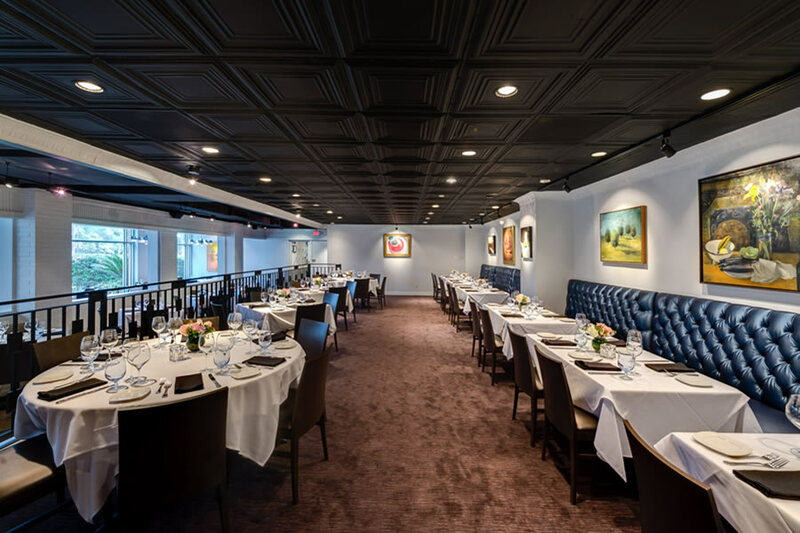 The Terrazzo is an elevated, semi-private area for upscale dining with original paintings adorning the walls. 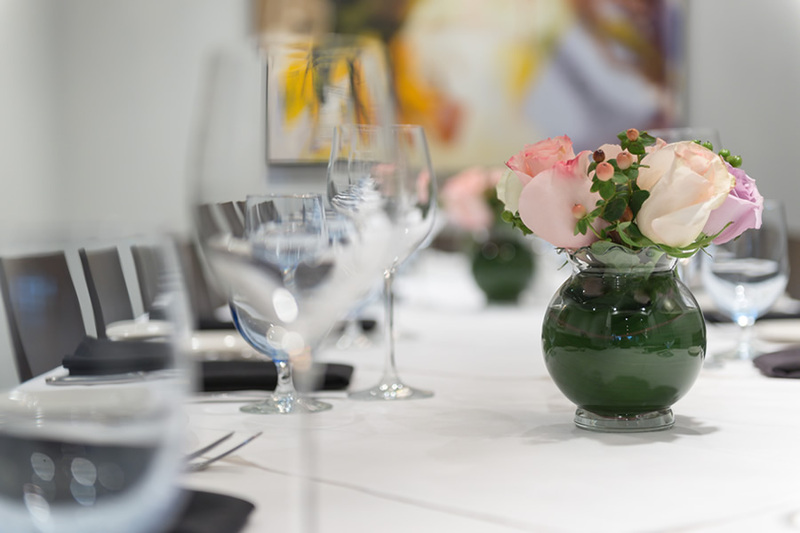 You and your guests will be served with style and in an ambiance second to none. 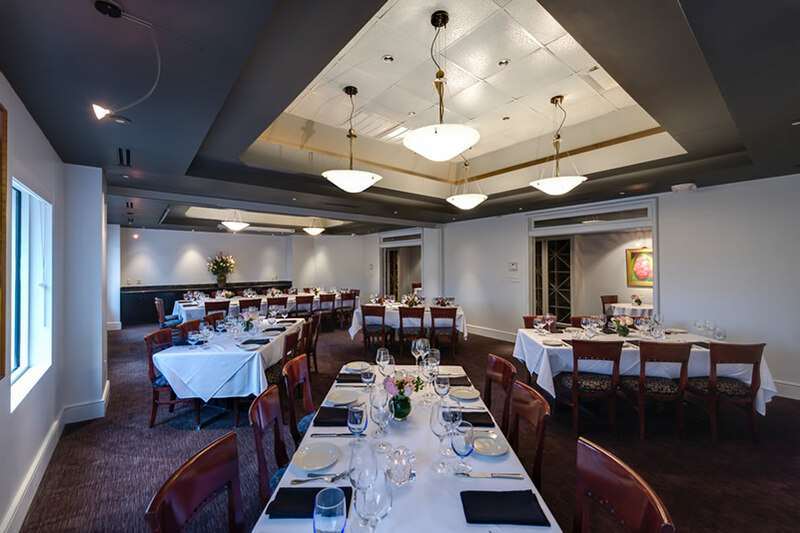 Capacity is 60 guests. 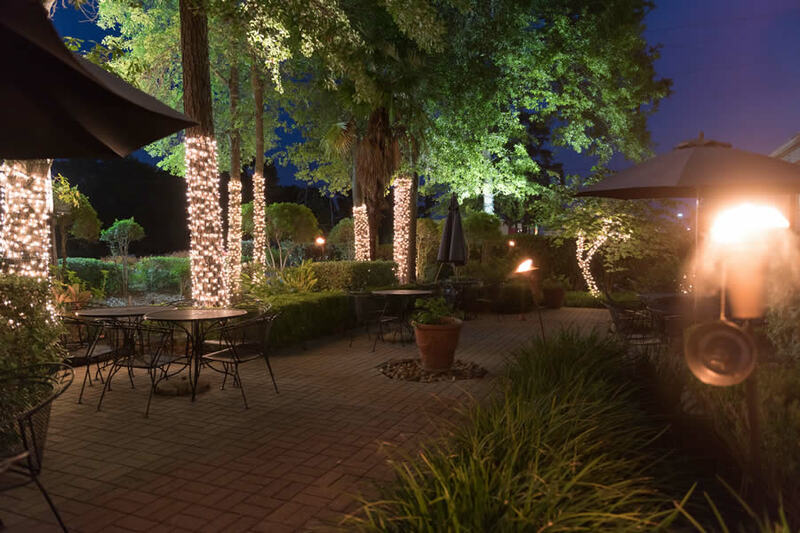 This beautifully landscaped terrace enhances your guests’ alfresco dining experience with lush gardens and a soothing stone fountain. 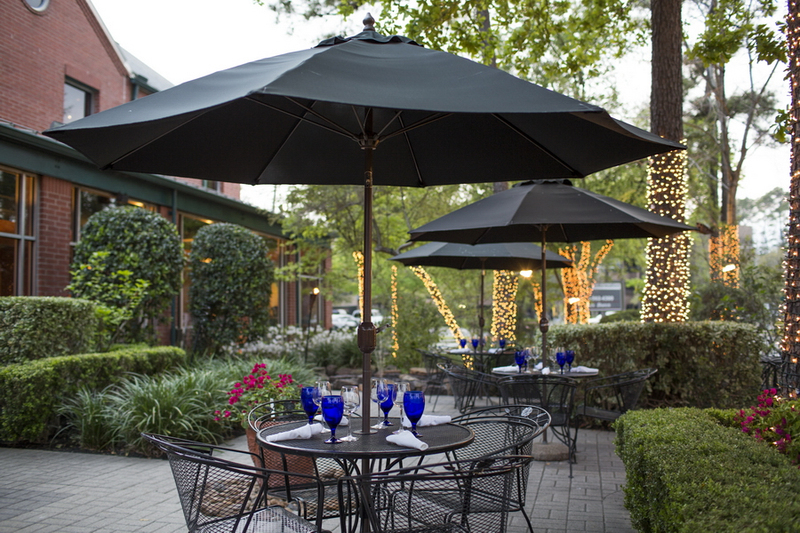 Surrounded by towering pines and flowering hibiscus, relax and enjoy cocktail hour or a glass of wine. 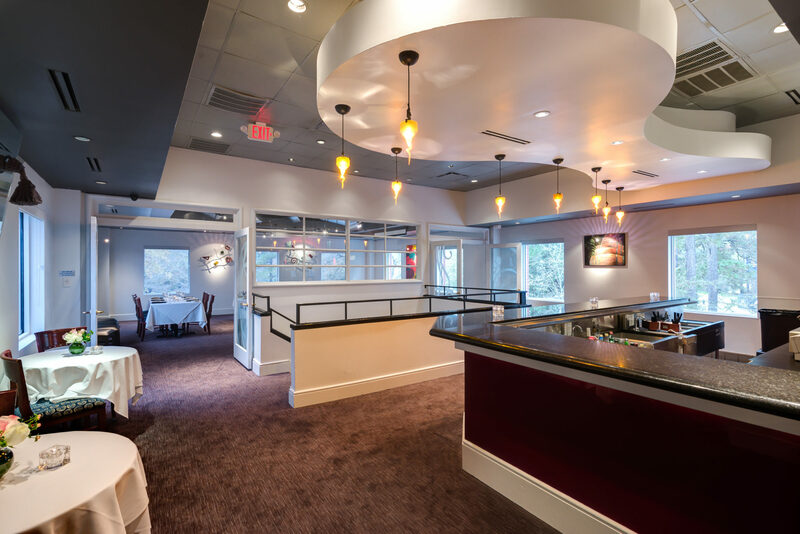 Capacity is 45 seated or 60 for cocktails.